Sotheby's forthcoming "Impressionist & Modern Art Evening Sale" in London on 3rd February features magnificent art by masters such as Picasso, Matisse, Sisley and Leger. The most noted works are five paintings by Claude Monet. The sale will include the incredible painting "Le Grand Canal", 1908 which has been on loan to the National Gallery since 1997. The lot is from a private collection and is estimated to reach a whopping $30 - 45 million in the sale room. 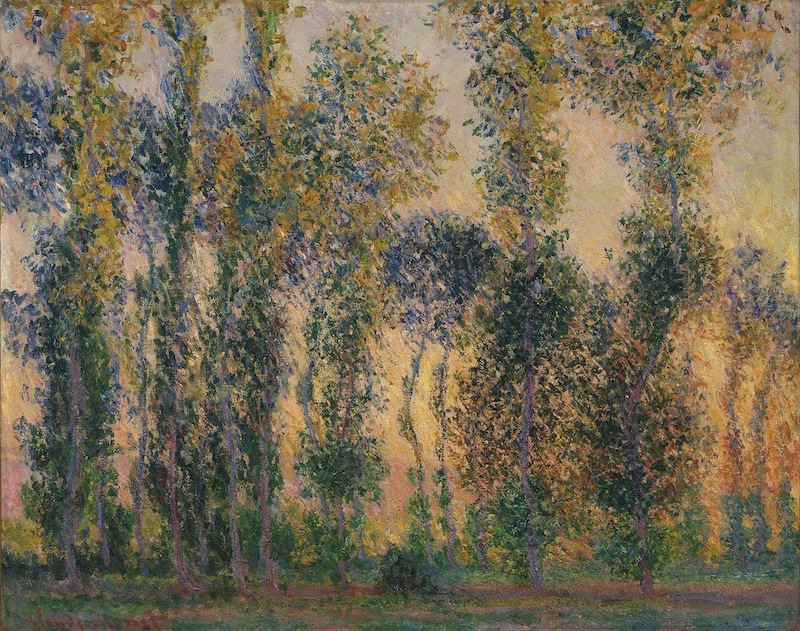 Helena Newman, Sotheby's co-head of Impressionist and Modern Art worldwide, commented on how the timing of the Monet sale is a good fit for the current market. ''[Monet] has now reached an all-time point of strength, with bidders coming from four times as many countries as a decade ago." 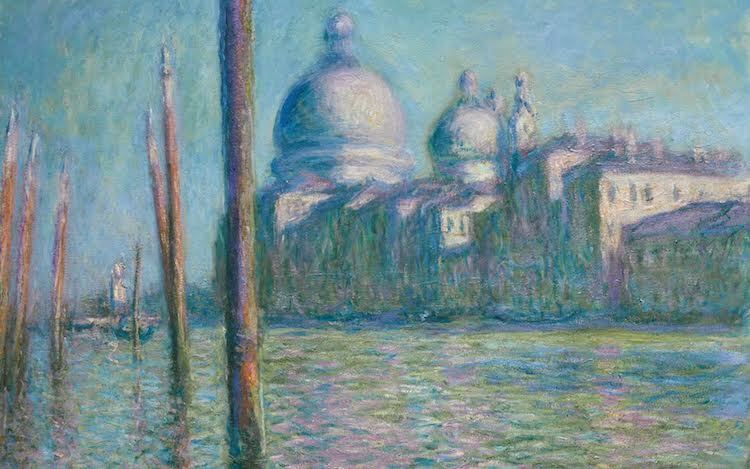 Monet painted the piece during the three months he spent in Venice in 1908, the year of one of Venice's first biennales, during a period considered a peak of his career. This piece, Le Grand Canal, was in the possession of Hunt Henderson, a sugar magnate from New Orleans, one of the most prestigious art collectors of the American South in the first half of the 20th century. Another great painting on sale by Monet is the painting "Les Peupliers à Giverny", 1887. It has been in the collection of Museum of Modern Art (MoMA) since 1851. The catalog states it is being sold to "benefit the acquisitions fund" and is estimated to reach $13.8 million to $18.4 million. Both of these paintings will be up for viewing in New York between 21st-23rd January before returning to London for the sale. These high profile lots will be subject to Sotheby's direct guarantee and third-party guarantee, or the ''irrevocable bid'' that means a bidder outside of Sotheby's assumes risk in return for sharing in any potential upside if the lot performs well. Check out Sotheby's lots here!